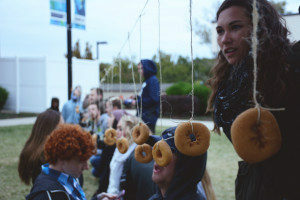 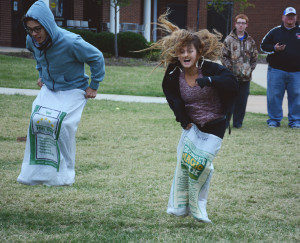 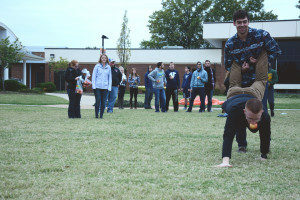 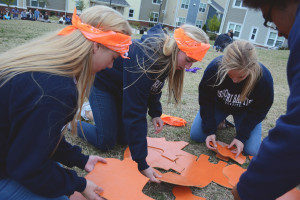 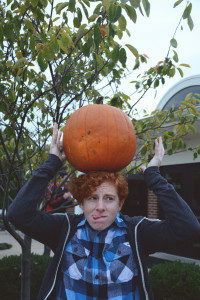 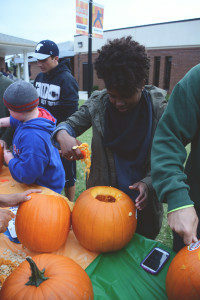 For the third year in a row, Fall Fest warmed students up to the cool weather ahead. 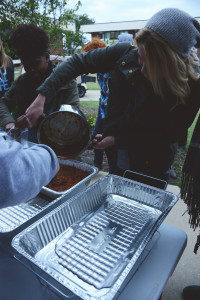 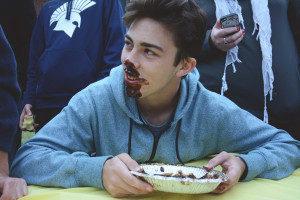 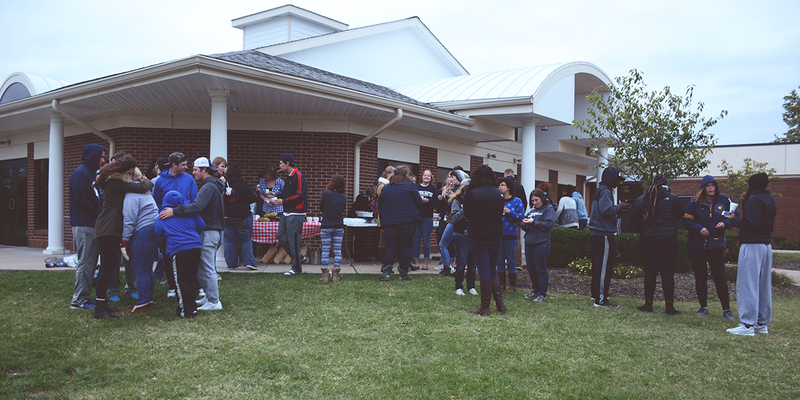 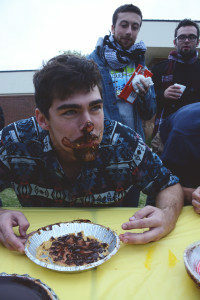 Despite the dreary day, there were many exciting activities like the chili cook-off, pumpkin carving, a pie-eating contest and an outdoor movie. 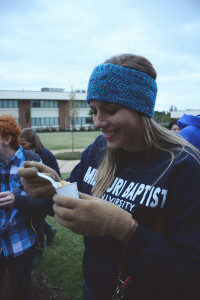 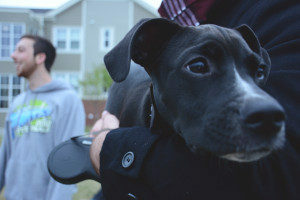 Chelsie Bartley is the Creative Editor and a staff journalist for MBU Timeline. 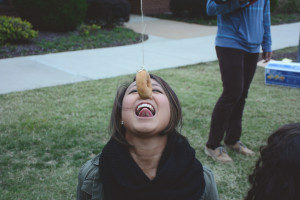 She majors in journalism. 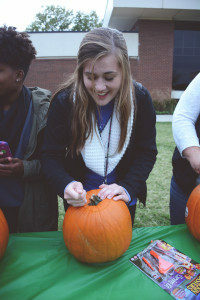 Chelsie is a student worker for the Office of Alumni Relations and is a Community Leader on campus. 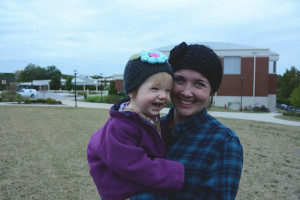 After graduation, she hopes to pursue a career in a non-profit doing events, marketing and design work. 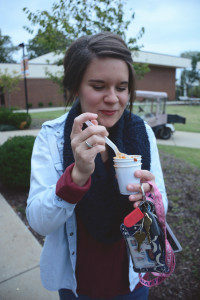 Apart from writing, she enjoys eating new foods, exploring St. Louis and being outdoors.